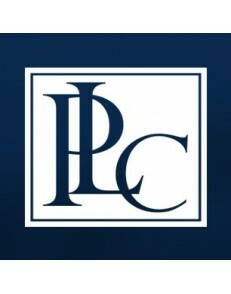 Product Article Number (Market Facing Number) 3RH1140-1AP00 Product De.. Product Article Number 3RH1140-1BB40 Product Description CONTACTOR .. 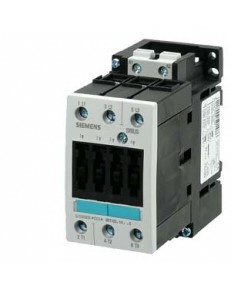 Product Article Number 3RH1262-1BB40 Product Description CONTACTOR .. Product Article Number 3RH1921-1CA01 Product Description AUXILIARY .. Product Article Number 3RH1921-1DA11 Product Description AUX. S.. Product Article Number 3RT1017-1BB42 Product Description CONTACTOR,.. 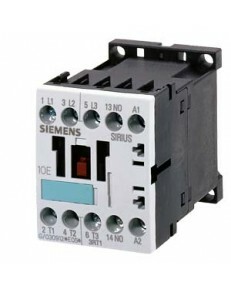 Product Article Number 3RT1034-1AF00 Product Description CONTACTOR,.. Product Article Number 3RT1054-1AP36 Product Description CONTACTOR,.. 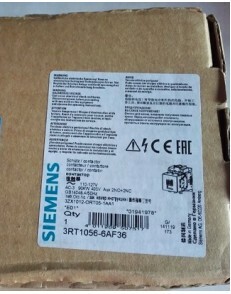 Product Article Number 3RT1056-6AF36 Product Description CONTACTOR,.. 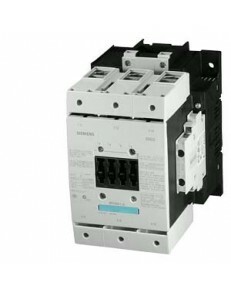 Product Article Number 3RT1065-6AF36 Product Description CONTACTOR,..